Just missed the beautiful lily display! Thanks for sharing it onlien! You can come by any time you want Erin! 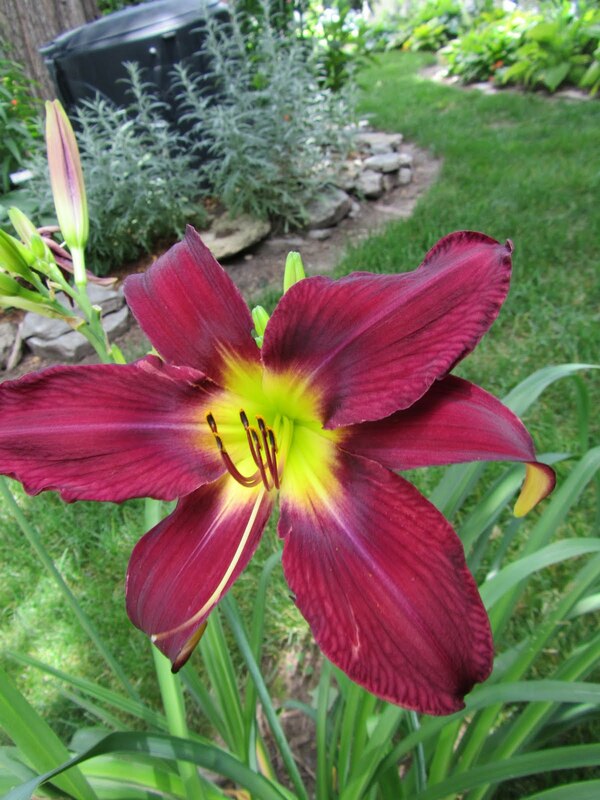 Beautiful daylilies. 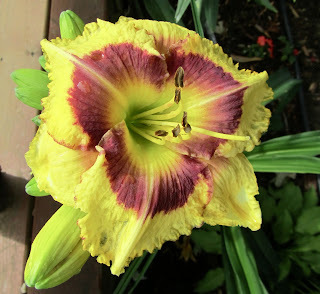 What varieties are they?